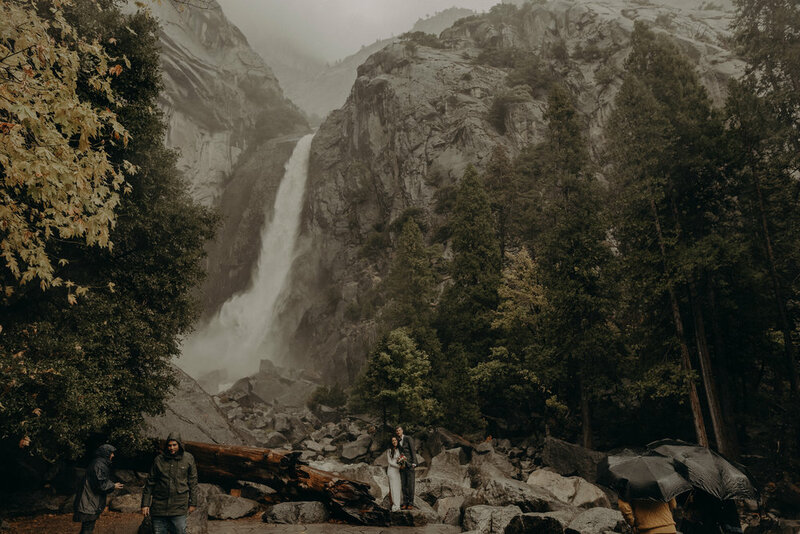 Yosemite in the autumn is one of the best things ever. 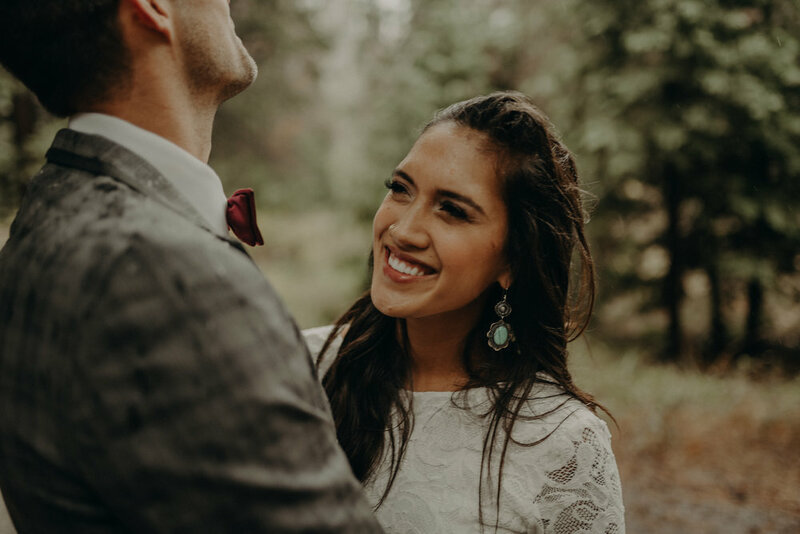 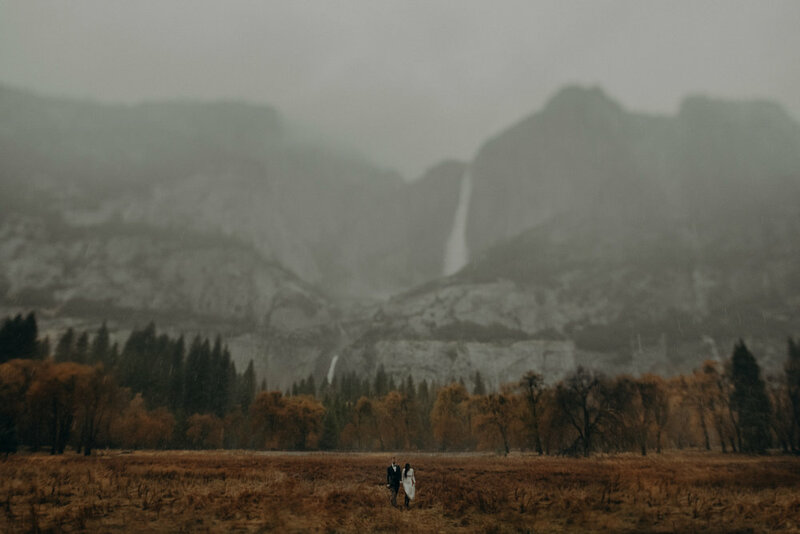 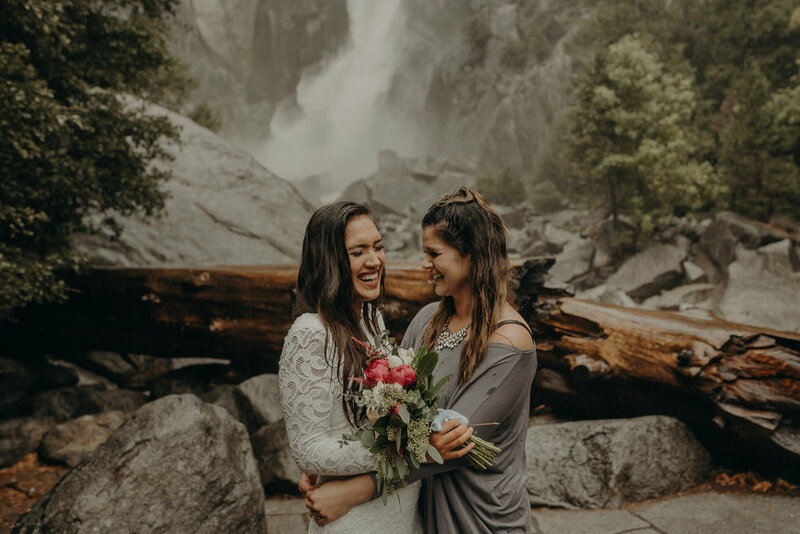 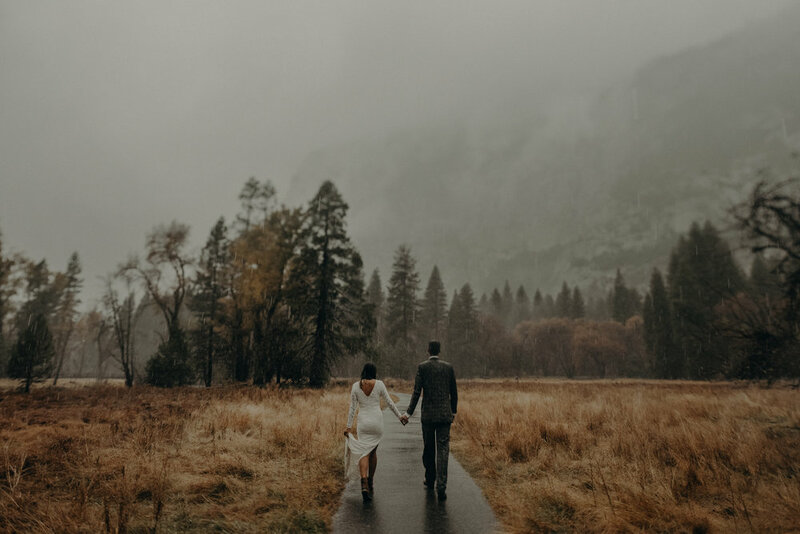 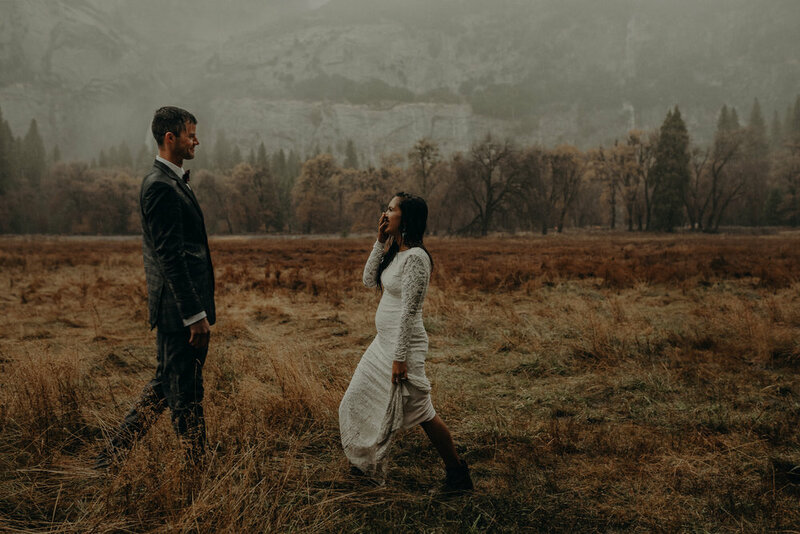 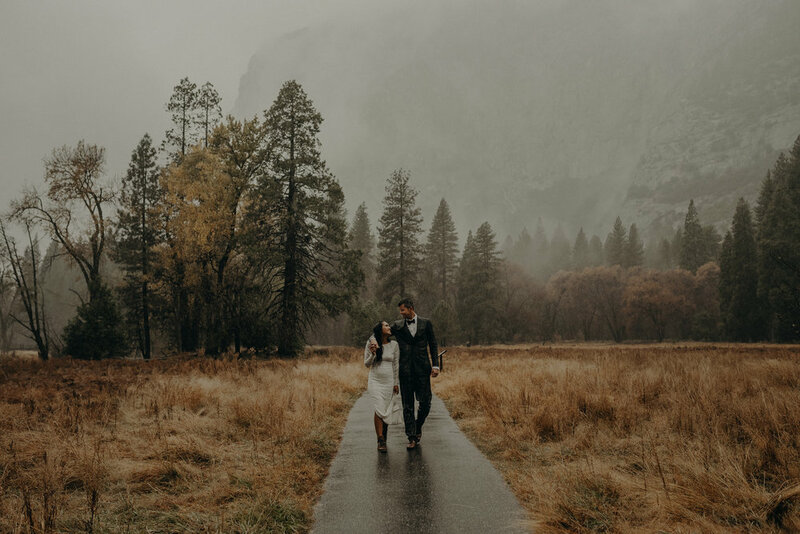 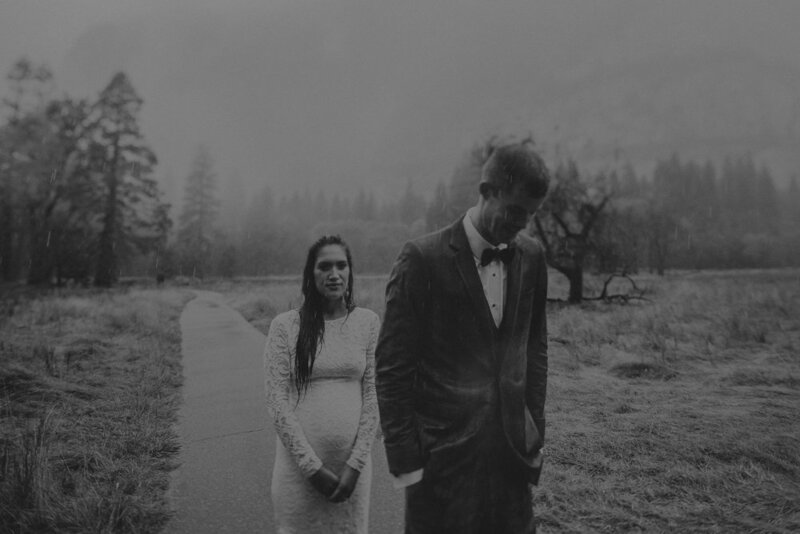 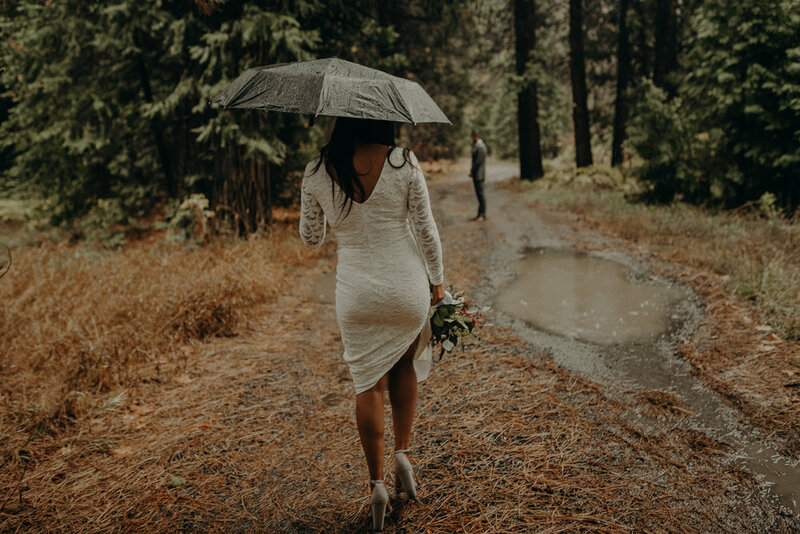 Ericka and Dustin (and their baby still baking) traveled from Minnesota to elope in Yosemite National Park. 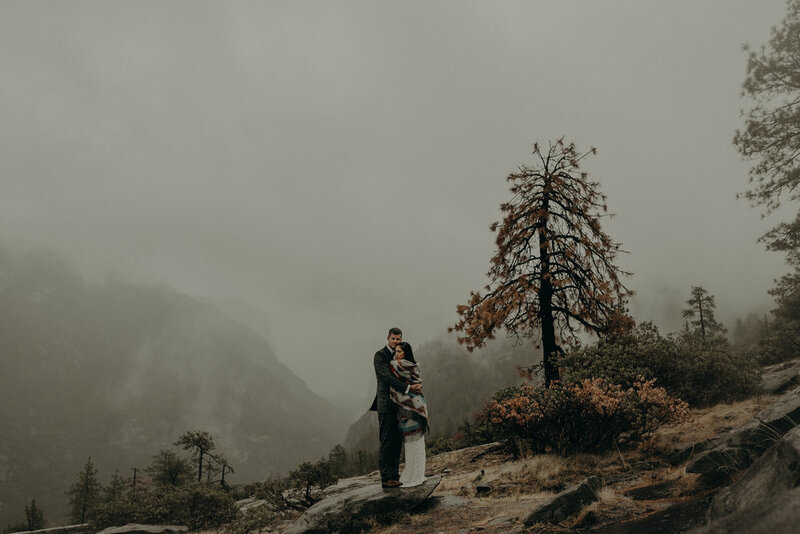 It rained and was 30 degree weather the entire time, and these two champed through it. 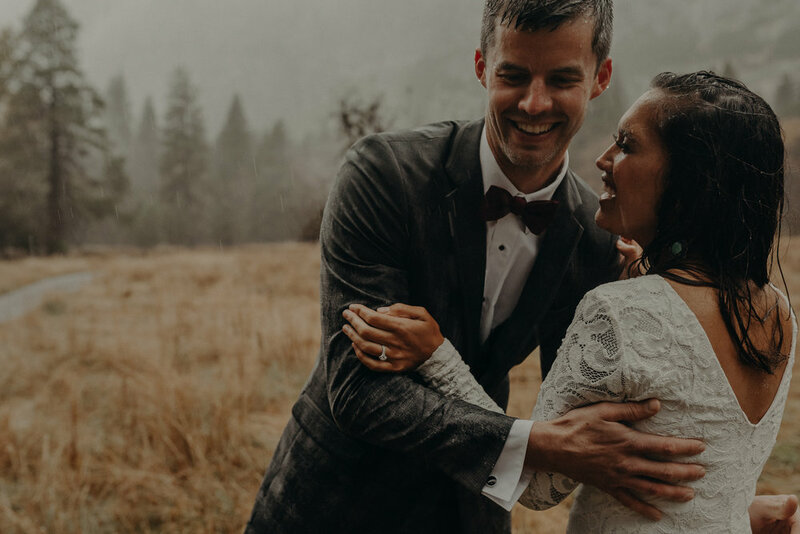 This was one of our favorite days, and we're so grateful to have been apart of it.